For over 15 years we have provided comprehensive house renovation services. From basements to roofs, we had been using our skills to help our clients gain their dream houses. This experience led us to conclusion that each house has its heart. It is the stove that brings life-giving warmth into the house. And we have decided to follow that thought. 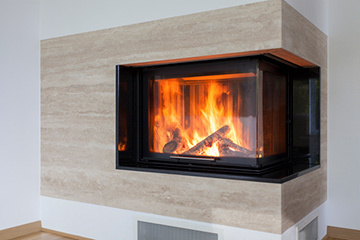 We have gained proficiency in designing and installing stoves and fireplaces. 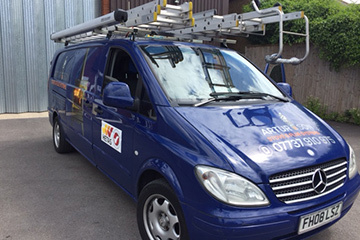 We are able to provide you with highly effective solutions, based on the HETAS rules. 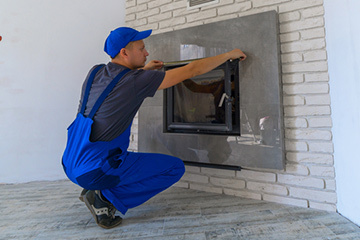 Artur & Son will gladly provide your house with a stove connected to the existing chimney installation as well as creating it from scratch. We simply deliver the best solution for the warmth of your house. Nothing more and nothing less. We shall advise you in choosing the most effective option. There will be no costly bells and whistles. Unless you decide so. Artur & Son cares about clients also after our work is done. 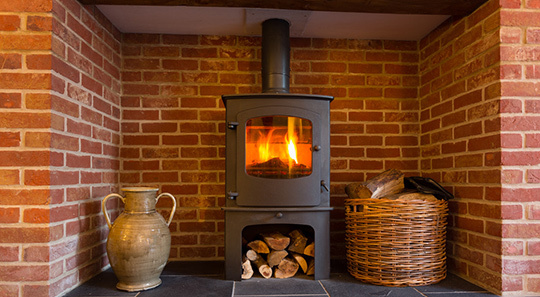 We are always willing to help you deal with any issues related to stoves, chimney or flue installation. All in all it is the heart of the house we are dealing with. It needs an excellent care.